Despite the heavy rain all Friday, the festival went well- we did not get to talk to as many folks as usual, but we did have a CMS member stop by for renewal. Welcome back to Colin Young! 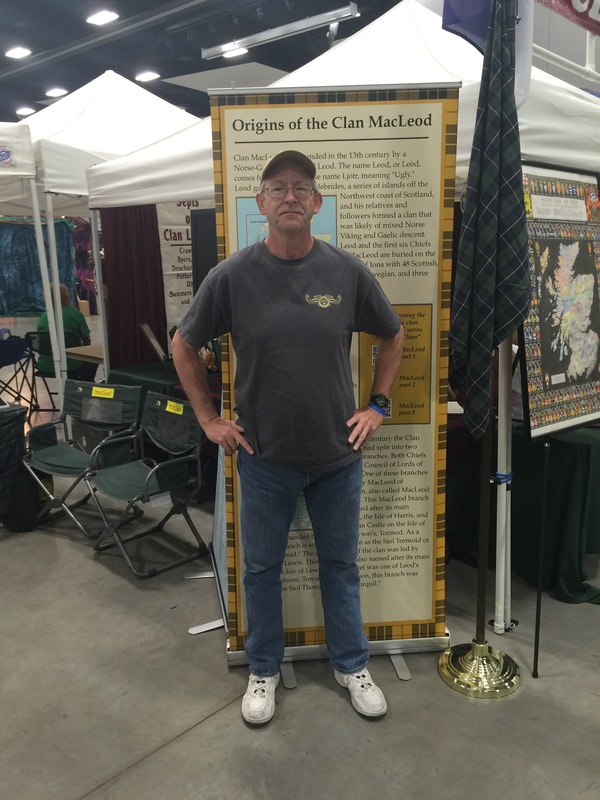 This entry was posted in Associated Clan MacLeod Societies, Clan MacLeod USA, South Central Region, Texas. Bookmark the permalink.